Everyone’s heard about how great green tea is for you, but do you ever wonder what the benefits of black tea are? The health benefits of black tea include beneficial impacts for high cholesterol, diarrhea, tooth decay, low-concentration levels, digestive problems, poor blood circulation, high blood pressure, and asthma. 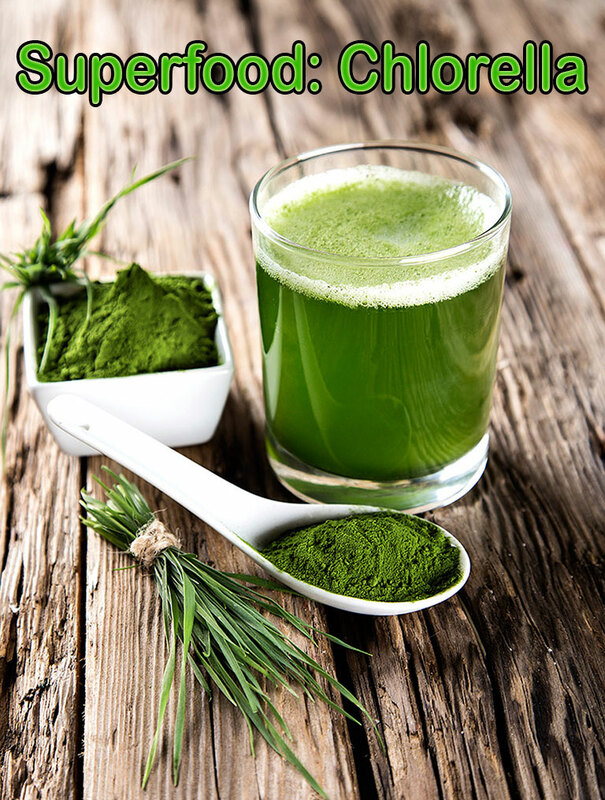 It is one of the most popular teas known to man, and is well known for its medicinal qualities and health benefits. The various health benefits of this type of tea have been widely accepted and embraced all over the world. Tea is one of the most beloved drinks or beverages in the world. Tea grows from the plant named Camellia Sinensis. Most countries prefer it to green tea. The difference between black tea and green or white tea is the way that it is processed. 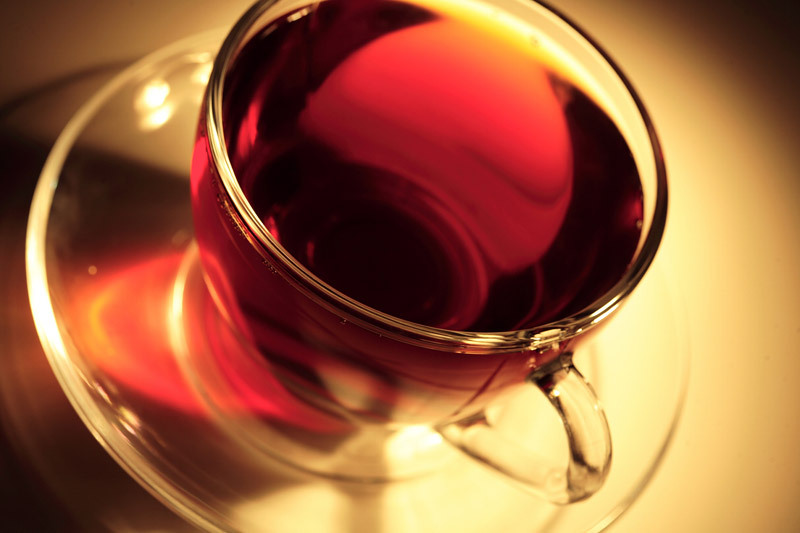 Since black tea is essentially an aged and fermented version of green tea, it has higher amounts of caffeine in it. During the processing stage, black tea is fermented and oxidized, which gives it the unique color, flavor, and health benefits that are so widely known. On the other hand, green tea and white tea are not fermented. If you enjoy the flavor of black tea, you also have a choice to consume it in a variety of ways. Chinese people add sweetening agents, spices, chocolate, or even rare herbs while brewing black tea. In India, milk and sugar is normally added to it. Some people also add various herbs including ginger, cinnamon, cardamom, lemon grass, mulethi, or holy basil (tulsi). Plain black tea is rich in antioxidants known as polyphenols and also has minimal contents of sodium, proteins, and carbohydrates. 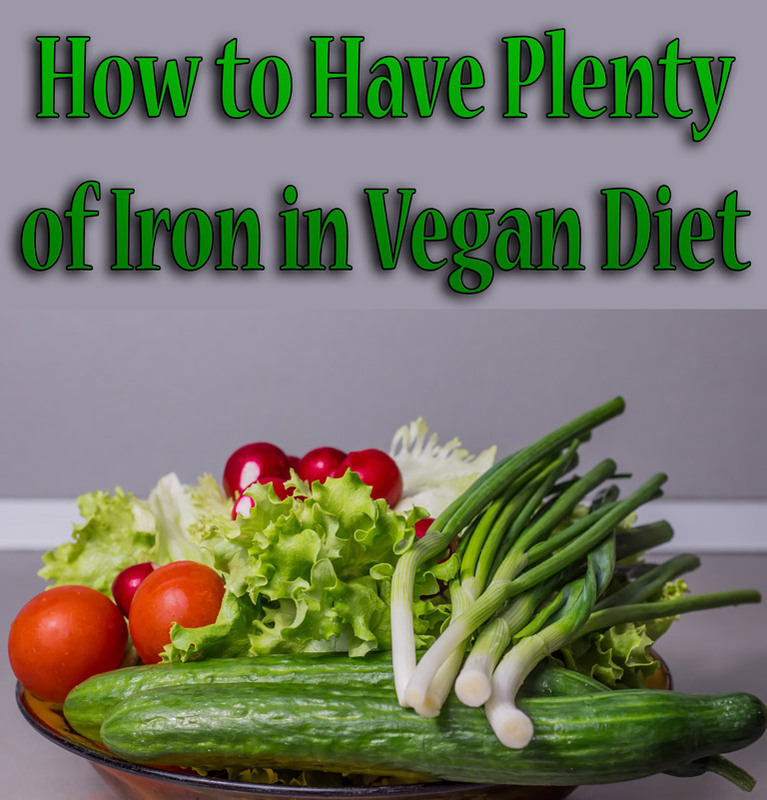 According to Boston’s School of Medicine, it reverses the abnormal functioning of blood vessels, which may lead to strokes and other cardiovascular conditions. High Cholesterol: According to a study conducted by the American Heart Association in New Orleans, people who consume black tea can reduce their bad cholesterol levels, which are responsible for heart strokes and fatal attacks. It has also been found that people who drink 3 to 4 cups of black tea every day are at a lower risk for heart problems than those who consume minimal amounts or no tea at all. Thus, you can see that drinking this type of tea is equally beneficial for health as drinking green tea. Almost 80% of humans consume black tea. It is readily available and you can choose from hundreds of flavors and mixtures on the market. If you go anywhere in the world, you are sure to be offered black tea as an option for a stimulating and refreshing beverage. 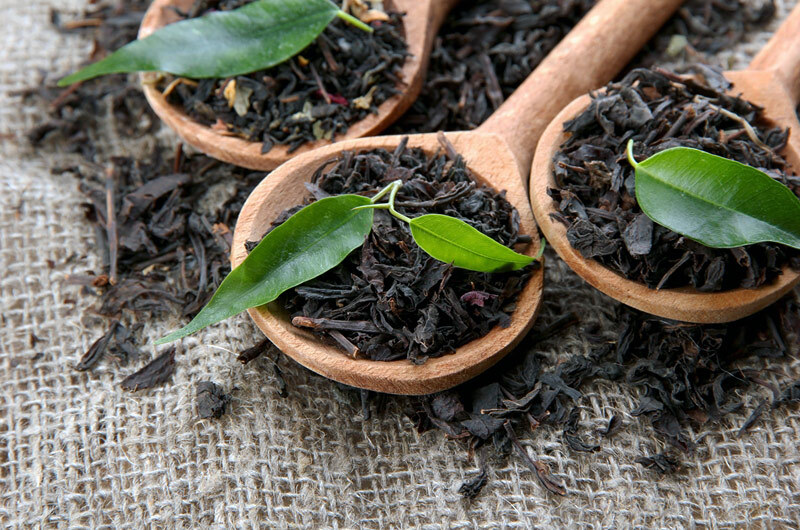 Recent medical research suggests that the compounds found in black tea, namely theaflavins and thearubigens, are positively loaded with health benefits, in addition to giving the tea its dark color and unique flavor. So, go ahead, enjoy that freshly brewed hot cup of black tea and stay healthy all your life! Note: Many people have the habit of drinking black tea 4-5 times a day. They get so addicted to tea that if they skip it even once from their routine schedule, they may suffer from headaches the next day. High amounts of tea can cause side effects due to the caffeine in black tea. These side effects can range from mild to serious and include headache, nervousness, sleep problems, vomiting, diarrhea, irritability, irregular heartbeat, tremor, heartburn, dizziness, ringing in the ears, convulsions, and confusion. Black tea is also known to cause acidity issues in the stomach. Therefore, do not get addicted to it. Furthermore, avoid drinking tea after lunch or dinner, as it may lead to poor digestion, whereas at other points in the day, it can promote healthy digestion.